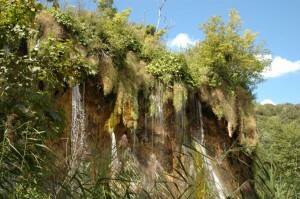 The travel between Croatia’s two most important tourist sighs Dubrovnik and Plitvice lakes is not as easy and fast as most people think from looking at a map. Although the distance between the cities is only about 450 km, the travel time is quit long, by direct bus more than 9 hours, by car, the trip can be done in about 6.5 hours. DO NOT forget to bring a valid passport, as the road passes through Bosnia and Herzegovina, by Neum. 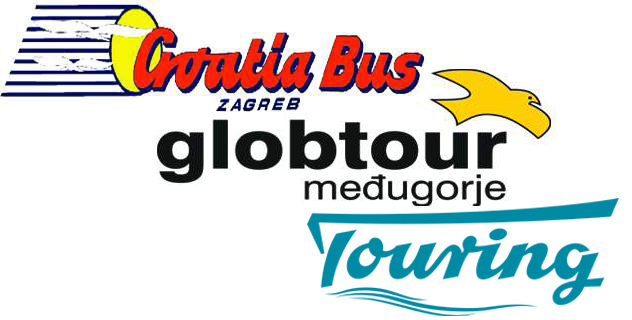 Travelling by bus from Dubrovnik to Plitvice lakes: Currently there in only one direct bus from Dubrovnik to Plitvice Lakes, departure time you can see below. Alternative we can recommend first travelling to Split, and then catching bus from Split to Plitvice Lakes, you can check bus departures Dubrovnik – Split here, and bus departures from Split to Plitvice lakes here. 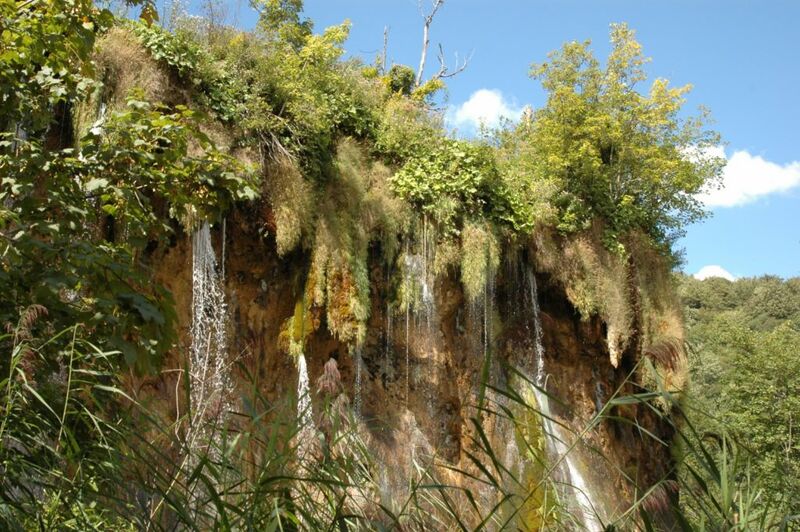 Other means of Transportation: By Car: Travelling by car to Plitvice is quite easy, the fast way is to access the Highway by Ploce and then continue to the exit point which, is marked with “exit for Plitvice lakes”, as mentioned above travel time is about 6.5 hours. Alternative to the highway route, where toll apply, it is possible to travel along the coast to Zadar and then follow the country route to Udbina and then Plivice, this trip will take about 9-10 hours, for the extra hours, you get to see the beautiful Dalmatian coast line, and you save a bit of money on toll and fuel. – If you don’t have a car you cant rent one in Dubrovnik / Dubrovnik Airport here. Transfers: If you are travelling directly from the airport in Dubrovnik, you can also choose the option of a transfer (driver included). More information about the cars and prices you can find here. Plane: the closest airport to Plitvice lakes is that airport in Rijeka (On island Krk), but as there is no connection between Dubrovnik and Rijeka/Krk this is not an option, only option from Dubrovnik is to fly to Zagreb, which is about 180 km from the Park. Using this option you might be able to save a few hours, especially if you rent a car in Zagreb.